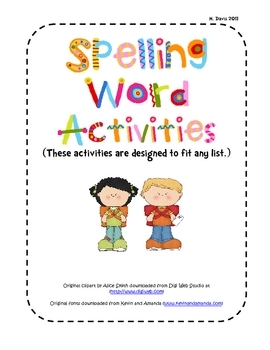 Included is 27 activities for students to complete with their own spelling words. 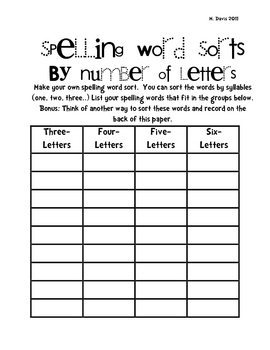 Teacher should model and introduce each activity, and then allow students to choose by giving them a spelling choice board. 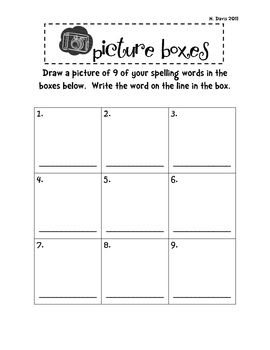 There are 3 Choice boards included that are each different (9 activities listed on each board). 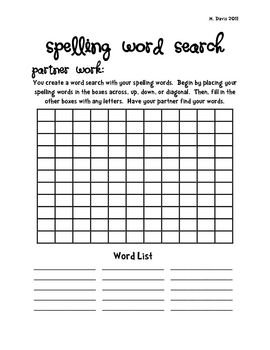 This is a great way for students to practice their spelling words by allowing them the opportunity to have free choice of activities.